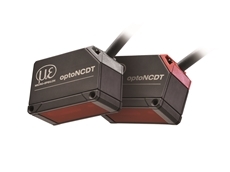 Bestech Australia announces the release of a new capacitive-based contact displacement sensor, EDS from ElastiSense. Bestech Australia has introduced a new colour measurement system for liquid paints, designed to deliver accurate results in real time. 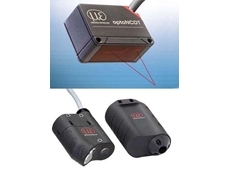 Bestech Australia presents a high-precision capacitive sensor ideal for stabilising the field of view of a surgical microscope. 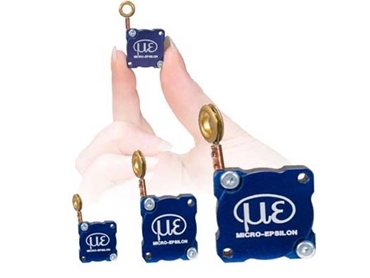 Bestech Australia announces the release of the miniature version of draw wire sensors from Micro-Epsilon. 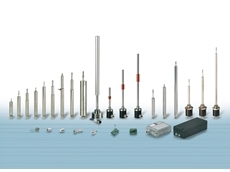 One of the smallest draw wire sensors available in the market, the new wireSENSOR (WDS) MT Series features sensing elements in a robust aluminium housing with their designs optimised for the smallest possible size in their respective measuring ranges. 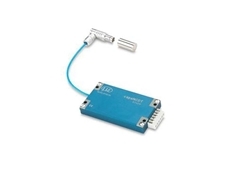 Key features of the wireSENSOR (WDS) MT Series miniature draw wire sensors include aluminium housing integrated through bores with an eyelet attached to the measuring wire, allowing simple mounting of the sensor and faster measuring rate for dynamic applications; shock resistance up to 60g-level wire acceleration, allowing application in crash testing; and ‘snap-protection’ feature protecting against strong vibration or shock occurring during testing. 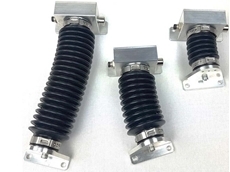 With a more compact form and higher wire acceleration (60g), the WDS-MT presents a more superior solution compared to other miniature draw wire sensors available in the market. 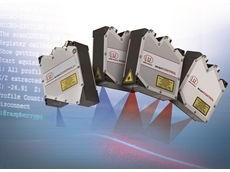 The WDS-MT also offers a measuring range of 40mm – 130mm; infinite resolution; maximum 60g wire acceleration; and 1 million cycle service life. 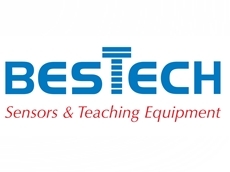 For more information, please visit the Bestech Australia website or call 03 9540 5100.